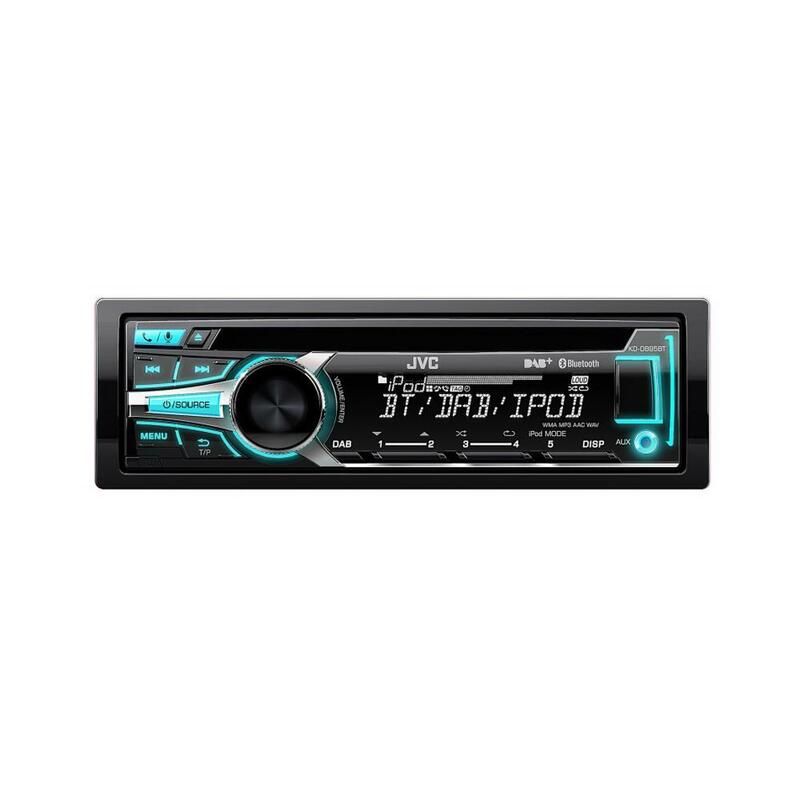 The KDDB95BT, the latest model also offers a USB port with two-way control for iPod/iPhone and will even reproduce the sound from external apps. Built in Bluetooth Hands-Free technology. This very latest model also offers a USB port with two-way control for iPod/iPhone and will even reproduce the sound from external apps. Built in Bluetooth Hands-Free technology. 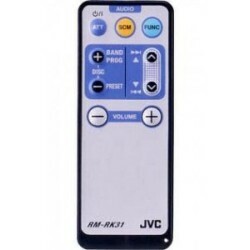 The JVC KD-DB95BT will connect to most currently available digital music sources. Connect to an external amplifier for extra quality using the full-range and subwoofer outputs and enjoy proper sound in your car! Should have got this ages ago, absolutely brilliant. 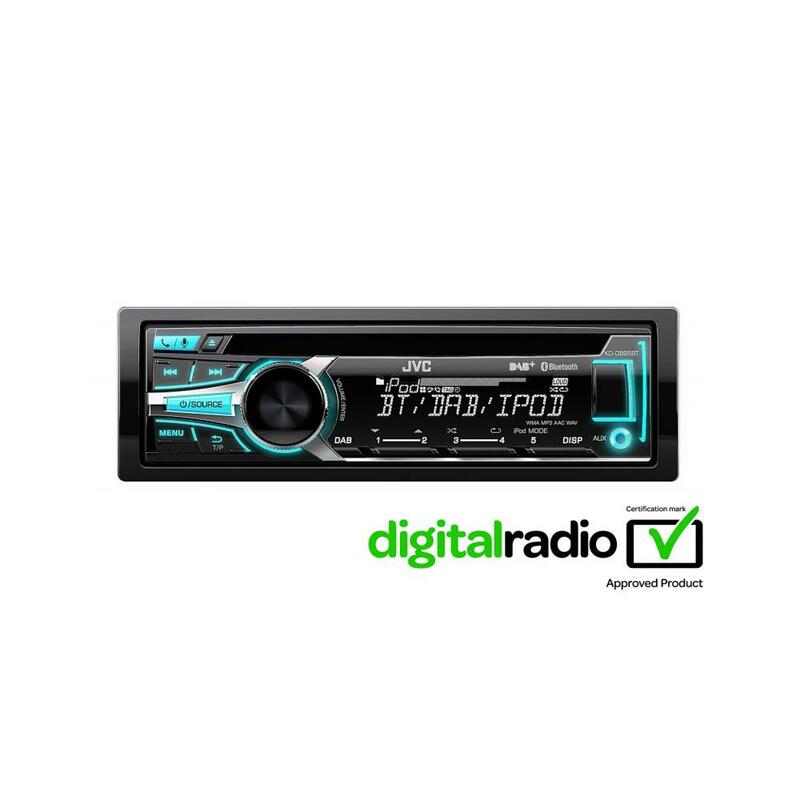 The dab reception is crystal clear, all the functions are intuitive, and it links with the Bluetooth on my phone very quickly, so easy to play from ipod or spotify and make/take hands free calls. Excellent piece of kit. Purchased this radio as a replacement for a faulty one in our Motorhome. Fantastic reception and sound. Would recommend it everyone. Brilliant stereo. Have yet to try USB stick with our music collection on. Expect it to be as good as thr radio. 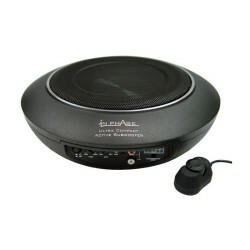 Bought this for my caravan, delighted with sound quality on DAB and also playing music from usb flash stick. Bought remote so I can sit down and operate most functions, except turning on/off but getting up sometimes is good! Do i need a wiring harness adapter with this system? What fitting kit do I need? I have just purchased a JVC HAL2 DAB aerial. We have a 2004 Fiat Ducato Motorhome with a Clarion radio. Want to upgrade to a Dab. Looking at the JVC KD_DB95BT. Will it fit into the slot already there? No dimentions available. This can be installed in your Fiat Ducato. You will need the below dab aerial. Will this model control a jvc cd autochanger? How does the mic wire connect to the Stereo? In a socket at the rear? The mic does connect at the rear. I have a Nissan Cube 2004 (import), what harness adapter would I need? Does it come with mic for hands free? What additional parts will i need to fit this in a Clio 2005 model with stalk control please? hi there, all you should need to fit this will be the following parts however they can vary so please check variance of wiring behind your unit. Have a e87 2004 5 door hatch. With parking sensors all round and fulling steering wheel controls. What harness cable would I have to purchase? Will all bmw functions still work? main concern. hi in your 1 series BMW you will need the following parts. Hi, could you please tell me which accessories I would need to fit this in my 2005 X-type. Fascia, wiring harness, etc. Thanks in advance.